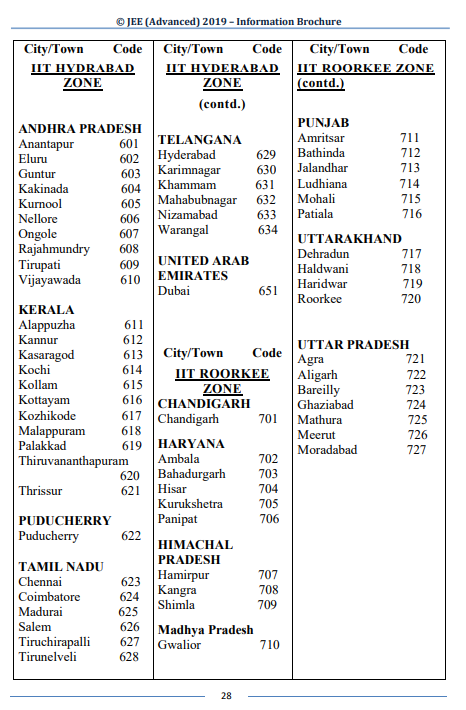 One of India’s most prestigious exams, IIT JEE Advanced information bulletin has been released. 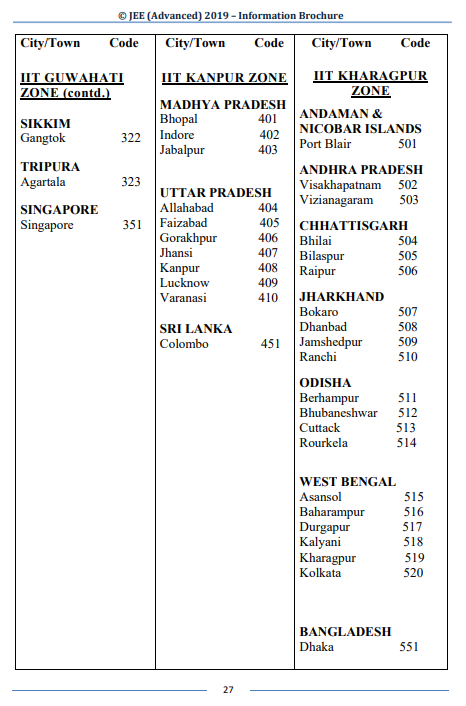 This year, JEE Advanced exam will be conducted in 155 cities in two shits; 9 am to 12 pm and 2 pm to 5 pm IST. 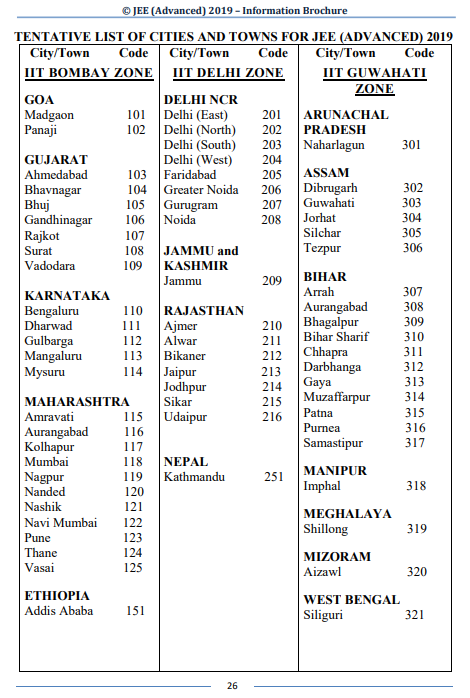 Students will be fighting for a spot in 11279 seats of 23 IITs of the country. JEE Advanced 2019 exam will be a Computer Based Test to be held on 27th May 2019. Apart from the pre-defined eligibility criteria, this year, for the first time, the EWS reservation benefit will be provided to the unreserved category. To stabilize the students’ male-female ratio, 17% of seats have been reserved for female students. Last year, 14% of the seats were reserved for females. The women-only seats, or supernumerary seats, were introduced last year in order to increase the number of girl students in IITs, which continues to be heavily skewed in favor of boys. Students who qualify JEE Main Examination will be eligible to apply for JEE Advanced 2019. Total 2 Lac 45 thousand students will be declared qualified for JEE Advanced after the JEE Main (Apr) attempt. These qualified candidates can apply online from 3 May to 9 May 2019 for JEE Advanced 2019. Admit Card for the JEE Advanced 2019 exam will be released on 20 May. The result for the same will be announced on 14th June 2019.